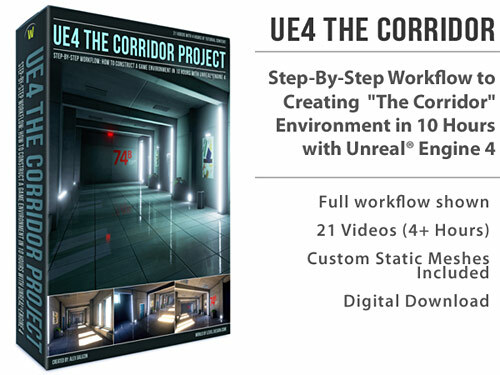 UE4: How to Make Modular Pipes Work in "The Corridor Project"
"The Corridor Project" was lit two different ways. One scene was set at daytime and second scene was set at night time. I always thought the scenes lacked pipes. So I decided to revisit "The Corridor Project" and add modular pipes into it. 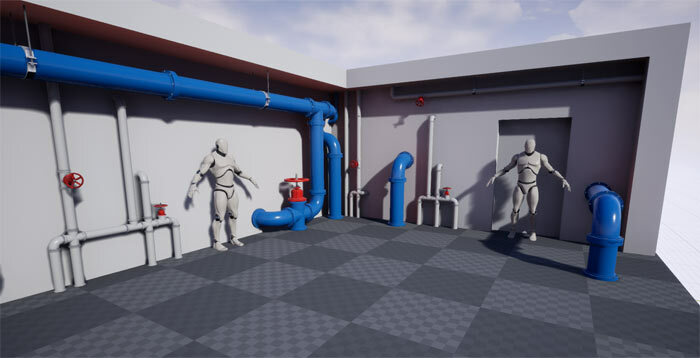 Here is how to make modular pipes assets work within completed Corridor scenes. Here is how to use two different asset sets together within one scene to construct something interesting. For 5 years I was followed by a pipe curse. To remove this curse I have to give you the secrets, the tutorials, the lessons. 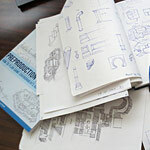 Here are 32 lessons I learned from creating 32 modular pipe assets. It has been an obsession of mine ever since. But it doesn’t matter how many projects you start, it only matters how many you finish. 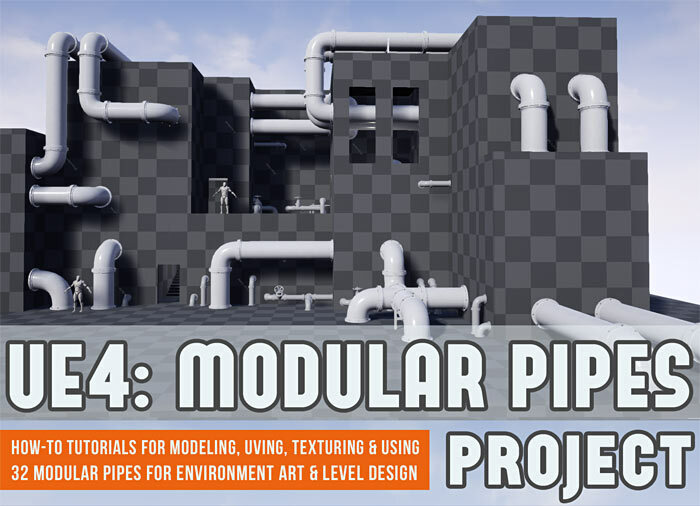 Last 5-Insider Friday email I began to share the process breakdown on the “Modular Pipes Project” that has been half a decade in the making. 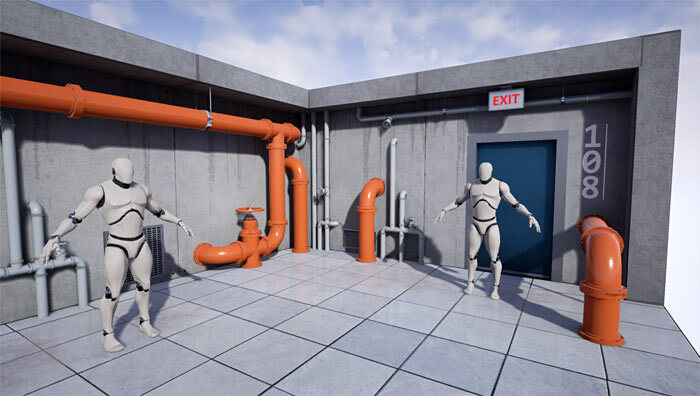 8 More Practical Level Design Ideas from "Mirror's Edge"
8 more practical and handy level design ideas from "Mirror's Edge" you can start implementing right after reading this tutorial. 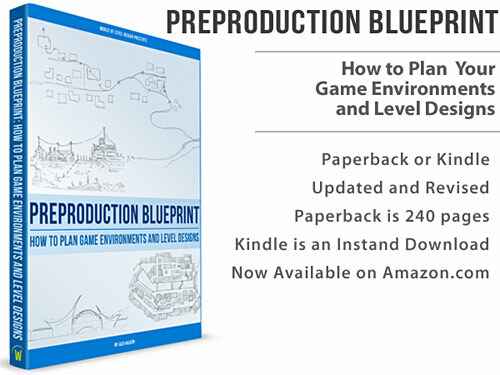 These ideas include the use of elevators, facilitating movement forward, breaking up pacing, creating memorable moments, environmental hazards, framing the player's perspective, exploring, rewards and using landmarks. 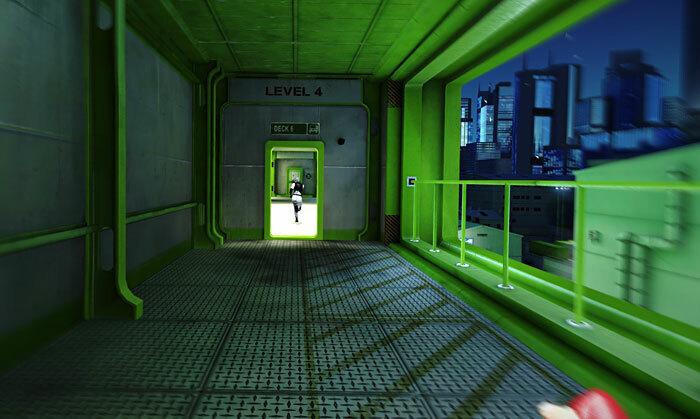 6 Instant Level Design Flow Tips as Seen in "Mirror's Edge"
Each game has a rhythm, a recurring sequence of events, objectives, obstacles and levels. There is a rhythm to the entire game and there is a rhythm to each level. Rhythmic harmony is achieved when the game and its levels have a continuous, natural flow as the player moves from objective to objective and location to location. There are glimpses of perfect rhythmic harmony in "Mirror’s Edge". As you run through the rooftops, jumping, sliding, climbing and zip lining. 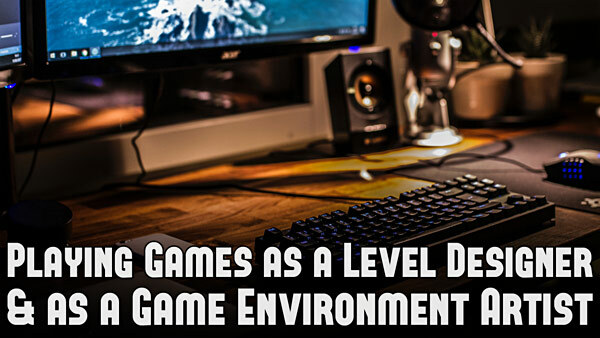 But, the game has a level design problem despite having "runner's vision". And it could be fixed with one simple level design principle. Blocktober is an event that begins October 1st and ends October 31. 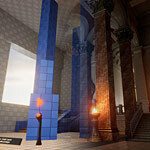 For the entire month you can see level designers, game environment artists and game designers share their blockouts for how they start creating level designs and game environments. In October 2017, Michael Barclay a game designer from Naughty Dog started the hashtag on Twitter to honor blockots. 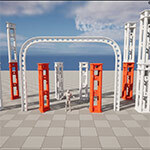 Because, "level blockouts are art". 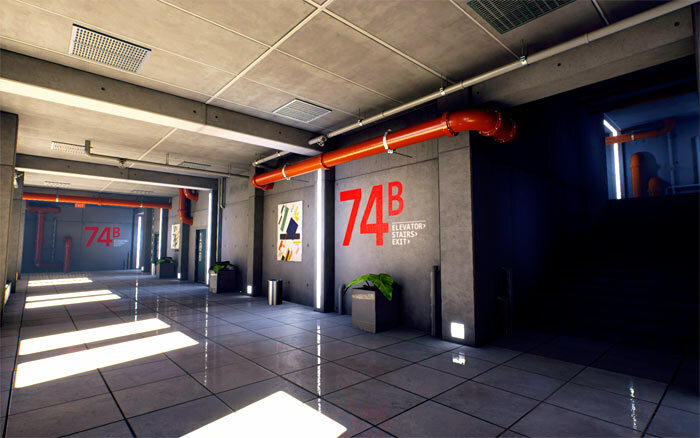 How to Use Color to Create Environments Like "Mirror's Edge"
If I show any screenshot from this game, you will know where it is from. The game has a distinct visual style. It features off-white environments with accentuated use of primary colors. 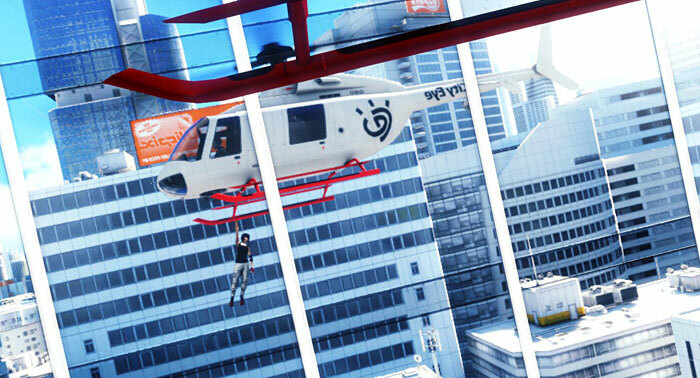 Of course, it's "Mirror's Edge". 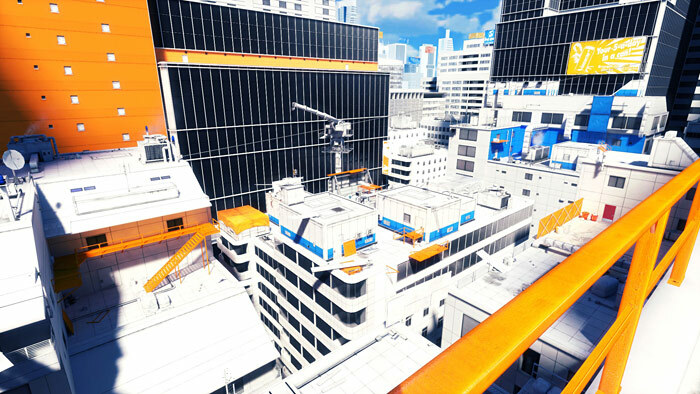 "Mirror's Edge" was released in 2008 and it holds up visually a decade later. I believe it will continue to do so for years to come. Yeah, it is fun to free run through levels - jumping between buildings, running across walls and pulling myself up on ledges. But it is the art style that got me into the game. 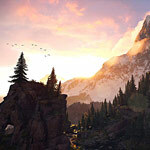 Many of the game's locations still inspire and are re-created by game artists as a way to learn and improve their skills in current game engines. 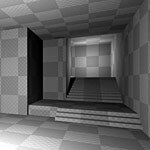 How to better understand color use so you can mimic the art style of "Mirror's Edge" in your own work? 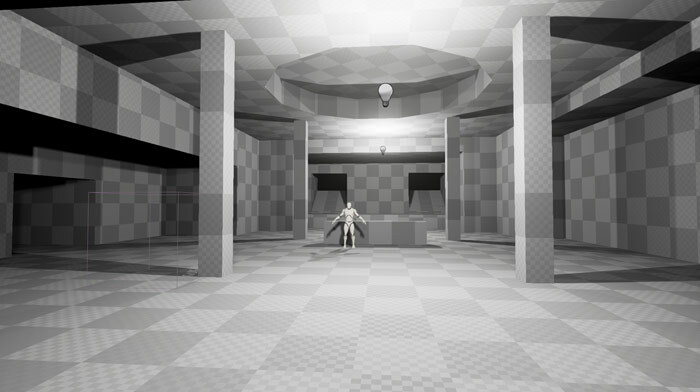 Let's go deep into the anatomy of color used in Mirror's Edge. It is that time again to redesign WoLD. Last time I did this was back in 2014. I did a few minor interface changes throughout the next 4 years but nothing major. Now at the end of 2018 I decided to re-do the entire site again. On the surface it may see the same. Similar layout and color scheme - this was deliberate. I wanted to retain the same look and feel. But, under the hood (html/css), everything has been changed. The entire framework was updated. 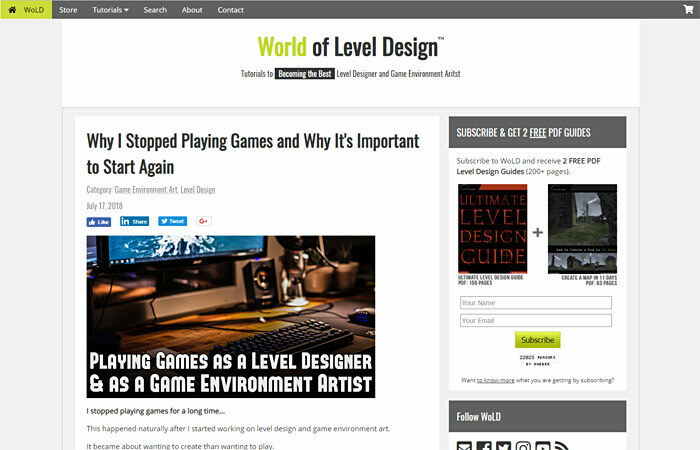 The site is now responsive and works great on mobile. I spend last 3+ weeks coding and updating the site. I had to put everything I was working on hold. In the end I am very happy with the results. Another big change you may notice is the website now uses SSL. This happened naturally after I started working on level design and game environment art. It became about wanting to create than wanting to play. I gave up the one thing that inspired me to get into level design and game environment art. I was no longer opening up myself to new gaming experiences. I had to start playing games again. 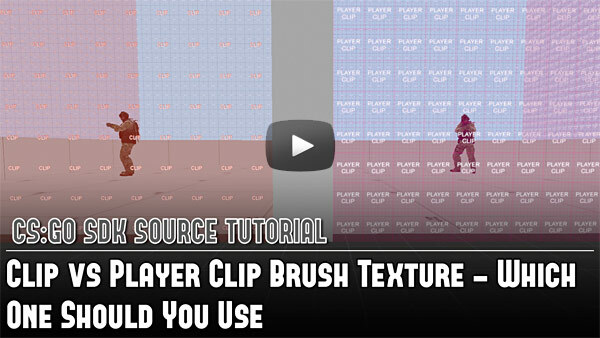 Clip and Player Clip brushes are very important in Source mapping but I was confused which one to use? I decompiled a few maps and found that one map used "clip" (CS_Militia). While another used all "player clip" (CS_Office). But after researching and testing here is what I found. In the beginning I am focused on creating geometry - using BSP brushes, inserting Static Meshes, working with landscape, implementing gameplay and creating/testing Blueprints. For this I need a basic daytime scene with even lighting. "Default Level" under "File > New Level" is a good start. Many use it as-is without changes. 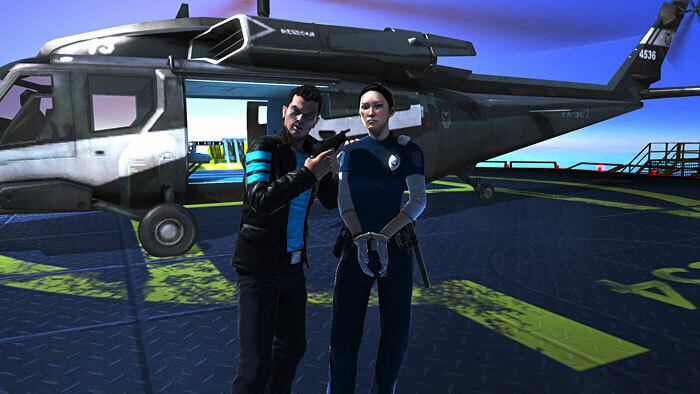 The scene comes with some light actors, sky sphere, fog, player start and a ground plane. But there are some issues - distracting auto-exposure, shadows are too dark and it is hard to judge scale of the environment. 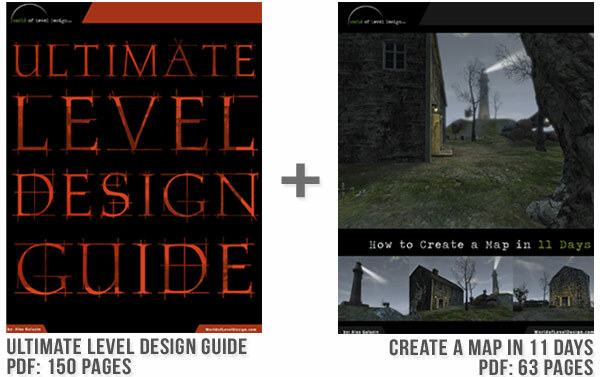 11 Secrets for Level Design and Game Environment Ideas, Layouts and Reference with "Google Maps 3D"
I just spent half a working day looking at 3d maps. If you saw me during this time, you would yell at me "AG! Stop playing around and get back to work!" But, I was actually working. I was searching for interesting locations, collecting architecture reference and getting ideas for top-down layouts. Once I started using "Google Maps 3D View" option I couldn't stop. I would get lost in a neighborhood after neighborhood discovering interesting locations and collecting real-world reference. When I thought I was done, I would see another street corner, another building, another layout and I had to explore it further. 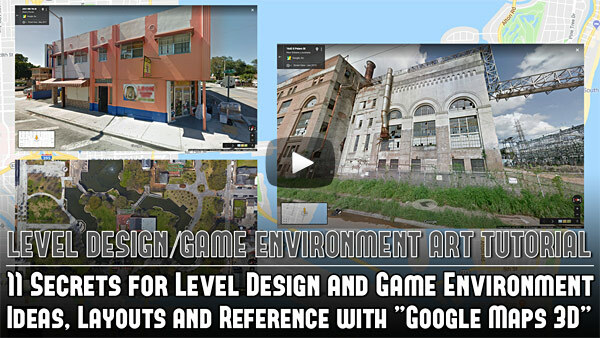 So here are the 11 secrets I found using "Google Maps 3D View" to get more ideas, top-down layouts, research and reference for your next level design and game environment art project. 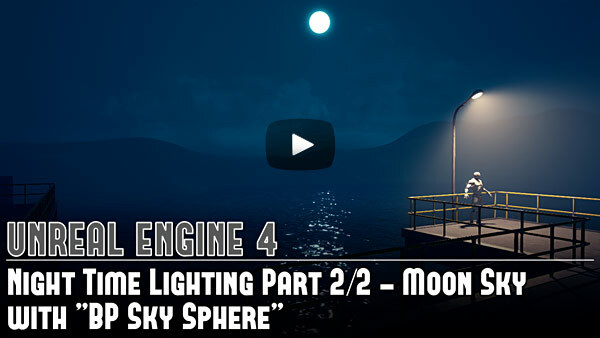 How to light night time outdoor scene with a "moon" sky in Unreal Engine 4? What if you want to have more atmosphere filled environment with moon lighting instead of a starry sky? 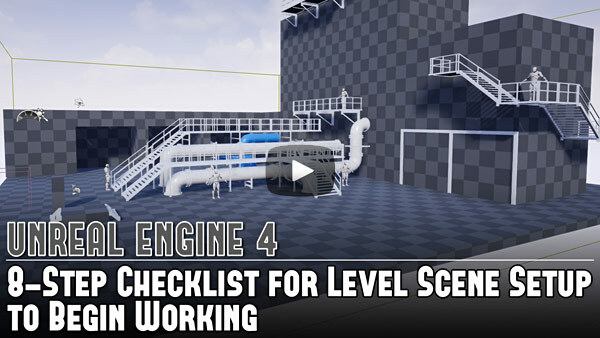 In this second tutorial we focus on how to have a moon in the sky lighting our scene and all the steps that it takes to get there. 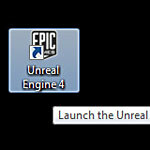 No custom content is required and you can do this with default installation of UE4. How to light night time outdoor scene with a "starry" sky in Unreal Engine 4? There are 2 major obstacles with lighting night time scenes (or daytime scenes). First is artistic. You have to understand color theory and how lighting works to communicate proper feel, mood, and atmosphere of the environment. Second is technical. You have to know which actors to use, which properties to change and in what order. 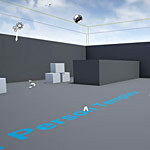 You also have to have the content to light the scene with, such as sky Static Mesh and sky material. 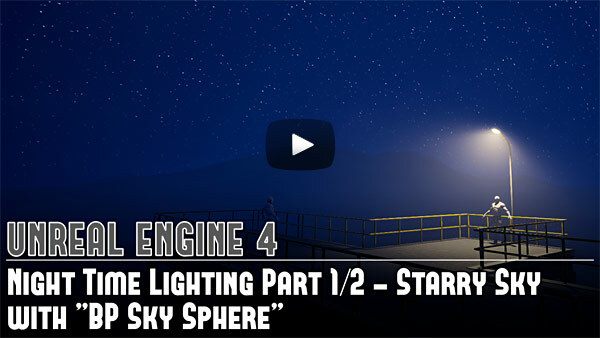 In this first tutorial of two you will learn how to light a night time scene for starry sky. 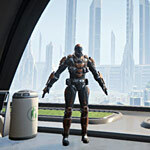 No custom content is required and you can do this with default installation of UE4. 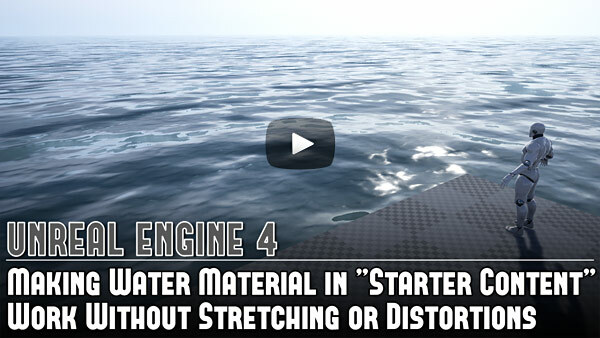 UE4 "Starter Content" has 2 water materials - ocean and lake. These two materials are great to use in your environments and to study how water is created - ocean and lake. But there is a problem with these materials. If you apply ocean or lake water material onto any large Static Mesh plane, the texture will be stretched out, distorted and unusable. Here is what to do and how to fix it.